Steven Oppenheimer, DDS brings his extensive clinical experience and knowledge of technology, as well as his friendly and professional demeanor to the practice. 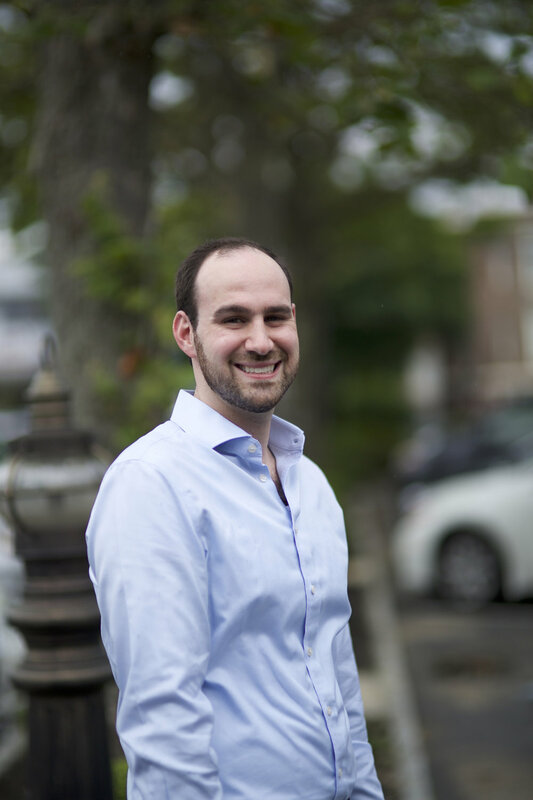 Following the completion of his General Dentistry training, Steven returned to Stony Brook, as he was accepted as one of only three students per class at their highly prestigious Orthodontic Residency Program. He completed his Orthodontic Residency in 2015 at Stony Brook University’s School of Dental Medicine, where he was well trained in all aspects of orthodontics, including early and interceptive treatment, growth modification and orthopedics, Invisalign, cutting edge technological advancements in orthodontics, accelerated orthodontics, surgical orthodontic treatment, and an interdisciplinary team approach to complex orthodontic cases, as well as treatment of special needs patients, Down’s Syndrome, Cleido-Cranial Dysplasia, Autism Spectrum Disorder and cleft lip/palate patients. While completing his Orthodontic Residency, Steven received the first-place award among dental post-graduate programs for his research presentation about the effects of pain killers on development of the head and skull (Craniofacial development).